In order to position and place the staging and trussing you hire safely, quickly and easily, we also stock a range of manual and automatic lifting equipment available for hire. If you need advice on what lifting equipment you require for your performance or event, we are more than happy to help. 1000kg Lodestar motor comes with 20m chain and chain bag. 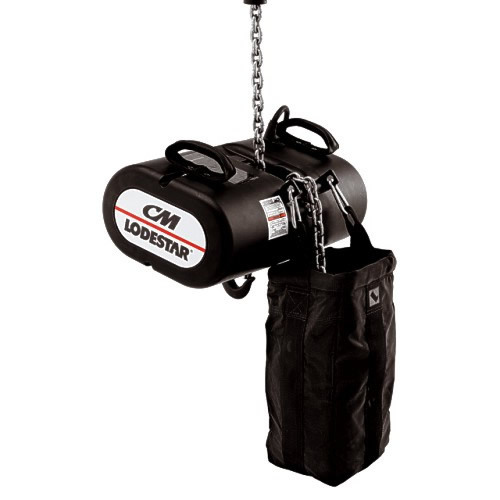 500kg Lodestar motor comes with chain bag. 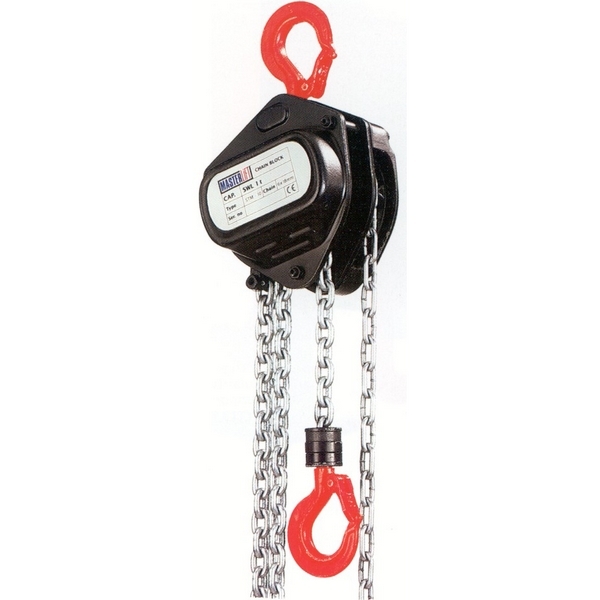 500kg manual hoists supplied with 10m chain fall plus chain bag with each unit. Allows simultaneous remote control of up to six Lodestar hoists. Requires a 32amp three phase power supply with outputs on two x 19 pin socapex connectors with each outlet having control and power for three motors. 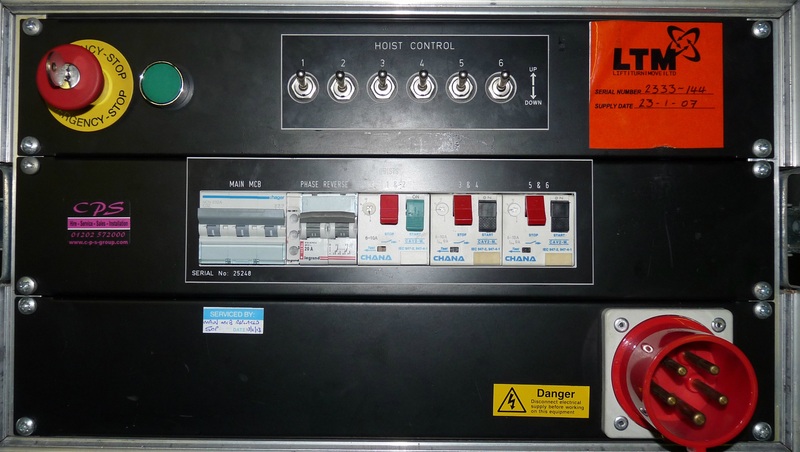 Controller supplied with 1 x 5m remote, 2 x socapex tails and 1 x emergency stop. Please order sufficient socapex cable for distance. 10m, 3 Phase, 16A power, 4 pin control. 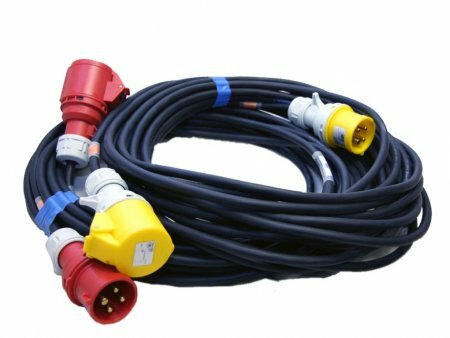 15m, 3 Phase, 16A power, 4 pin control. 20m, 3 Phase, 16A power, 4 pin control. 30m, 3 Phase, 16A power, 4 pin control.